Easter for me represents new beginnings, fresh starts and being thankful and grateful for all that we have. I look at our little family, and devour the happiness and special times we have been blessed with. And with those everlasting memories we create, and the joy that we feel, it reminds me of all that has been, and all we have conquered in our lives. It is a triumph that we are where we are. Pursuing surrogacy is an emotional roller coaster filled with highs and lows I didn’t think possible. Not simply my own highs and lows, but those of the community. Seeing life dreams come to a hault when a negative pregnancy test is received with a final embryo. Wondering how I would cope in this same situation. Then seeing people who have been attempting a family for over 10 years meet their child through surrogacy for the first time. The images are breathtaking, but the pain associated with getting to that point is raw and all too real. I question my ability to tackle such enormous situations and wonder at my resolve to handle such a situation. But then I remind myself of where I have been and what I have endured….it is then I realise again that whether we are religious or not – we are here for a reason. Our lives are finite and our journey is ours. We are what we make ourselves despite the obstacles put in our way. It is our sense of being that drives us to continue when it really is what we desire. 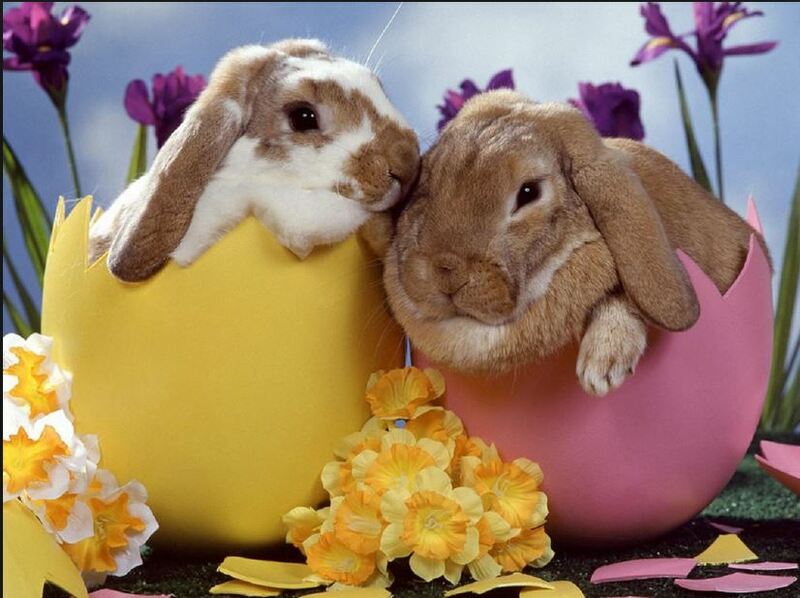 Happy Easter everyone, and Happy New Beginnings. Everyone hears the negative stories on surrogacy. The story we hear is when the surrogate bonds with the baby or refuses to give the baby up. I recall watching a Dr Phil show years ago where a surrogate refused to give up the twins she was carrying for another couple. It is, I have to say at the top of my “worry” list. It would be less worrisome if it was a sister, family member or best friend carrying your child as a life long relationship has been developed. But I did wonder how it would be where people met initially purely for the purpose of surrogacy. When I met my previous surrogate who in the end was unable to carry due to her own health issues – it was something I was very open about and wondered how she would cope, although she LOVED being pregnant and she was looking forward to it again, I still wondered. I also researched a lot, and discussed and read in forums the viewpoints of these beautiful surrogate ladies. Some had never thought of surrogacy until their best friends couldn’t fall pregnant, or their sister or sister in law had issues with fertility or illness. But regardless of where the relationship arose, the answers have been the same. This baby is not mine. Gestational surrogacy is where someone else provides their biological genetic embryo’s to be transferred into the surrogate. So although the surrogate is carrying this child, it is not genetically their own child. I still however know what it feels like to have a child grow inside you, feel the kicks, the movements and lets not forget the sleepless nights and kicks in the ribs! There is no denying you are carrying a child! So I still wondered how the surrogate would cope with doing this? I recently followed a blog of a surrogate who had given birth to twins. She was completely prepared that she may have overwhelming emotion when she returned home. How would she cope now the child is born – what now? She recalled herself and her support network were prepared for there to be grief, upset and a multitude of emotions. What did she feel most? She felt guilt. Not guilt for giving birth to the baby – but guilt that she should have felt more attached! This was not something I had expected. She explained relief and guilt. Relief it was a success, joy that she could return to her own family, but guilt that she didn’t feel the same kind of love she felt for her own children. She explained it was love, but not the same. And it never felt the same. She cared for the child as she would an aunty, but was very happy to return to her normal life without any grief or depression. Overwhelming joy that she had given the gift of life. I really wasn’t expecting that response! I also am sure it isn’t always the way, however most surrogates do state the same type of connections. In a perfect world, there would be no divorce, there would be no illness, there would be no infertility, there would be an abundance of money for everyone, and we would all be blessed with the family and children we wanted. Obviously – this is not a perfect world. I once believed I lived in that world, for one short time, and I really believed life was perfect and it would remain that way. Even though it didn’t remain that way….it was NEVER a mistake. This beautiful little girl would not be here had I not had this experience. So because my life doesn’t any longer fit in the “perfect” category – does that mean I should give up on everything? What if, since that moment where I “thought” life was perfect, I have since found out that even when I now have none of those things my life seems more perfect than it has ever been? Perhaps it is going from what is deemed to be perfect, to not having those things that I have found that essentially none of those things really exist? Why do I need to fit into the perfect category to have a little brother or sister for my angel? So I decided a few years ago that I needed to create a situation which would allow me to be in the position for life to be as close to perfect as possible. My health didn’t want to play along, so on hold went the relationship/baby plans whilst I attended to many surgeries and raised my little girl. Lots of complications happened also, which further delayed this – no problem I said, I am still young – not 40 yet! I waited for a time where I knew I was well enough to bring another child into the world. Apparently my body had other ideas. What? Really? Are you kidding me? I had all these surgeries to get me well and prepare me for this, for them to now let me know my body won’t be able to cope with the pregnancy?? No – I couldn’t have heard that right! So a little more time goes by while to try to deal with that thought. Being an Aries, no one says to me – no you can’t do that!! I will find I way I think. Because surrogacy and egg donation was something I had always thought of in the back of my mind to do for others – it was a quick decision to walk down this path and investigate further. I have met so many amazing people, followed some miraculous journey’s and been inspired to take the leap of faith myself. My life is now in the position of being ready to welcome a new little addition to our teeny tiny family. My health is better, my degree is almost finished, and the future holds wonderful things. Faith and hope will keep the candles burning a little longer. I have had some amazing emails and private messages of support from some dear dear friends and family in my life. It humbles me to the core. I am also so blessed to have 2 little ice babies in the freezer waiting for a beautiful tummy mummy to join our party and help our dreams come true. A green jumpsuit and a dream. This image is of Miss 7’s pride and joy. 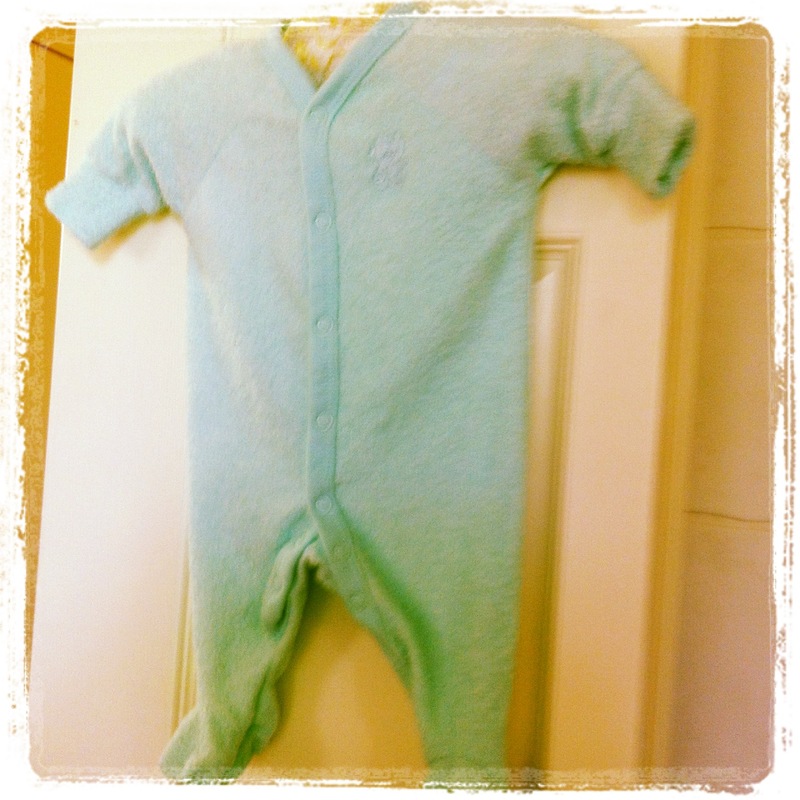 She completed all her chores earnestly for 2 weeks, and with her pocket money – she purchased a baby outfit. She has written in her “baby diary” – and ensured that I sign in agreeance, that this will be the first item of clothing the baby will wear. Every night Miss 7 goes to bed, cuddles her teddy bear in one arm, and the jumpsuit in the other. She then thanks the universe for everything good that has happened and puts out her dreams which always starts off with a sibling. I wanted to make sure that she understood that the baby was not necessarily going to be a “Jasmine” and it could very well be a “James”. She looked at me as if I had been plucked from Mars and placed into her lounge room! “Of course I realise that mum”. Hence why the jumpsuit she chose was green. So I have been asked “How does someone find a surrogate”……Oh if I only knew this answer! Many people are blessed to have sisters, family members or life long friends who are able to offer this most precious gift of all. Unfortunately this is not possible for a variety of personal reasons, so I am one of the many people who requires to venture further afield in the search. I was blessed beyond belief when last year a beautiful lady from Brisbane offered to carry my bundle of joy for me. We had an instant connection when we chatted online, and then met in person. Her lovely family supported her decision to carry my baby, and we all met several times for lunch and coffee over a period of months. We had an instant bond and the connection felt right. Unfortunately just prior to commencing the process of transferring the embryo’s – she had sadly discovered that a medical condition she herself had was not going to allow her to proceed in this journey. We were both equally devastated. I questioned my strength to carry on and try again. I made my decision after much research, introspection, analysis and careful deliberation. I am not doing this out of vanity or arrogance, but out of love. A love that runs so deep it hurts, a love that I want to complete our family despite the unfortunate situation with my previous health issues. A love that has a strength to conquer the battles no matter how difficult they may become. In Australia, a surrogate must be altruistic – meaning that the surrogate cannot be paid for doing this. How does one ask someone to give up nine months of their body and life for me, to gain nothing other than the knowledge that they did this? Of course all expenses etc are paid entirely by the Intended Parent (me)…but how does one ask this? “Oh excuse me, would you be willing to get fat, sick and go through endless hours of excruciating pain for me”? This is simply something I could never do. Luckily for the people like myself there are some amazing people in this world who will do this altruistically and who will read my story in the surrogacy forums and come to me. Some people including my previous surrogate have said that they have always wanted to do this for another family and have always known – and they infact seek out an intended parent. Incredible, incredible, amazing people. This world I have entered – the world of surrogacy has shown me the incredible lengths that people will go to in order to have a child, and the lengths that others go to in assisting them. I am so humbled and honored to have met some of these simply amazing people and following their journey’s entirely warms my heart. For now we have a green jumpsuit and 2 people with an incredible dream. I sit here, with tears running freely down my face as I recall the journey that has brought us to this point. I also look at this image of my little princess and my heart fills with joy, pride and endless happiness. If it were not for this little girl, I would never have experienced the utter power of the love a mother can experience. She is a bundle of kindness, generosity, loyalty, sweetness and giggle filled joy – and she has brought this upon me too. I never believed it possible a young child could teach me things about maturity, philanthropy, hope and giving – but she has done all that and more. There are only the 2 of us in our little family (apart from our beautiful pets)…but it is a little family with a bond that runs so deep it gives me goosebumps when I think about it. Our little family is about to embark on a HUGE journey. This journey will be filled with ups and downs, tears of joy and happiness, and hopefully at the end of it – another little bundle of hope, joy and laughter. This journey is going to be a tough one, it has already been a very tough one to get to the point we are at. We have no control of the outcome, but we will give it all that we have. 12 months ago, Miss 7 and I were talking in bed. She came out with this “Mummy, did you know that before I was born, I was able to pick any mummy in the whole wide world?”….”Mummy, I got to pick out of anyone, and I picked you because I could see you were the best out of everyone”. “Mummy, when I picked you, another baby wanted you too…her name was Jasmine. She told me to go first, and she would wait for you and we could be sisters”. I looked at her and smiled. We had often talked about wanting another child, and her absolute desire to have a little brother or sister. But this, and the way she said it – blew me away. Several months later, after yet another few surgeries, she came back and said “mummy…Jasmine is still waiting, I was talking to her last night and she really wants to come now”. 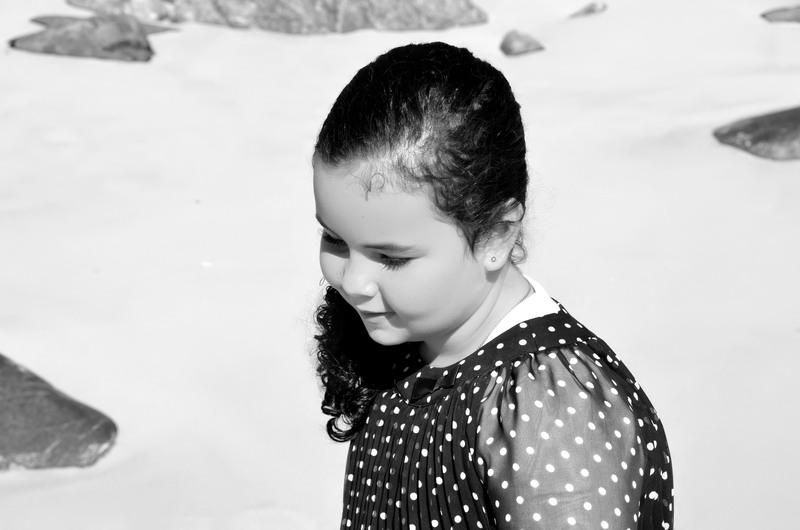 Miss 7 had tears in her eyes – it was then I realised her heart ached as much as mine did. She has so much love to give, so much generosity to share and will make the most beautiful big sister in the world. I have not been the only one craving this child. It also hit home when my father became terribly terribly ill several months ago. My sisters and I, and his brother’s and sisters were all a fort of strength and support, not only for him – but for each other. In an instant…there were family from all over Australia by his bedside. This is what life is about. Life is about family, love and hope. My body has let me down, but our spirit, strength and desire are stronger than ever. This blog is so that I have a place to tell my story, tell our story and share the human side of surrogacy. It is often a controversial subject thanks to the media often surrounding it, however, when you hear the stories, follow them and understand the why’s and hows it is clear to see why society needs to understand. There is a huge lack of information, and a mystery surrounding this journey. It is also sad to say, it has a level of shame and guilt attached with it also because of the negativity. So wherever possible, I am not going to focus on this. This is a joyous time 🙂 We are hoping to create a new little life to complete our tiny little family. This is going to be an exciting journey, and one that gives us HOPE. Hope that we can fulfill our dreams just as most other families have the opportunity to do almost every day. I have become part of the surrogacy world, and made some amazing new friends. They share in the tears, smiles, and giggles but most importantly the journey of surrogacy. Up until now I have been filled with fear to share this and tell people. Scared of what people will think, and say. But following my new friends blogs, and all the support they have received from their friends and family – I decided it was time bare all. A “coming out” so to speak.